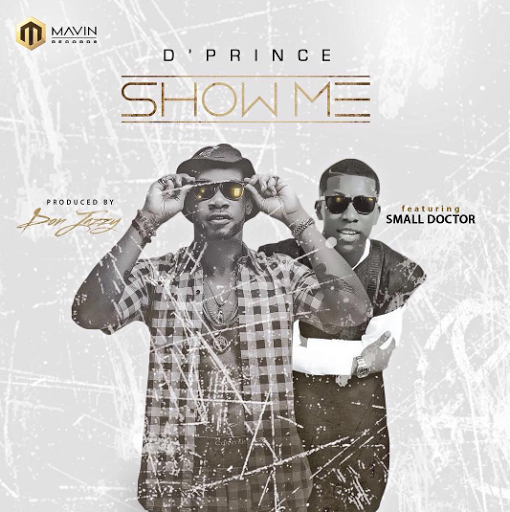 Mavin Records artist and star – D’Princedishes out this spectacular effort-of-song titled – ‘Show Me‘, featuring the street soldier Small Doctor, and produced by the “Irumole of beats” in the person of Don Jazzy! Clear some space on your device guys, because Show Me is about to be your new favorite tune. 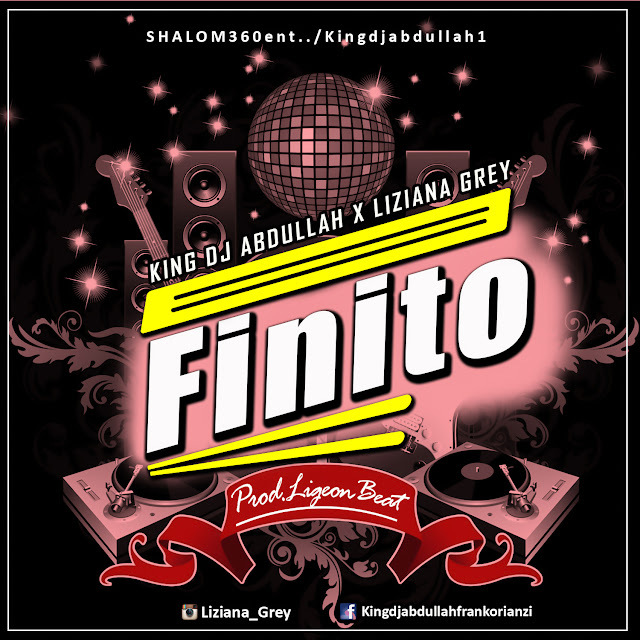 Enjoy and don’t forget to leave your comments in the comment section.